Manage meeting administration and attendance reporting securely. 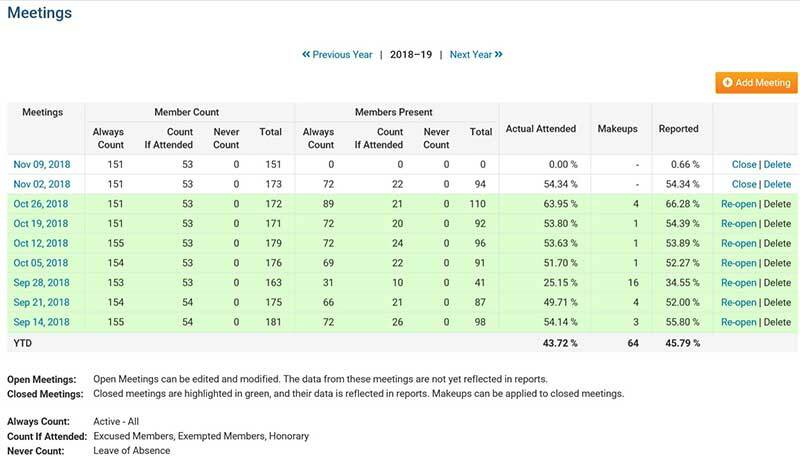 Add your meetings and check off the members who attended. Various reports such as Year-to-Date, Semi-Annual and Month-End percentages do all the calculations for you, including handling make-ups, leaves of absence and exemptions. Report your month-end figures to your District in just one click. Printable attendance sheets make it easy to record each meeting's attendees and can be used to identify each member's payment method, report cash collected for meals and other proceeds as well as a reconciliation of cash. Struggling with manual data entry to keep track of attendance? 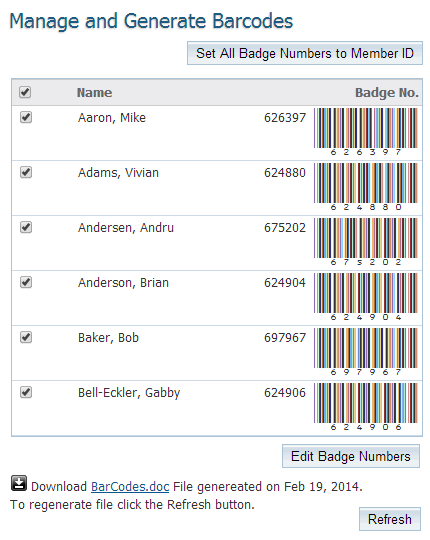 The Barcode Scanner module is a premium (add-on) feature which allows you to scan barcodes for your members and upload the information directly to your site. Integrated with the Attendance Manager, it will keep all your data on site so you can keep track of attendance using the built-in reporting. 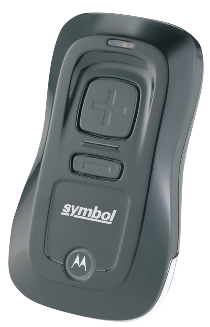 The Barcode Scanner module also prints your barcode labels for you! Simply choose the members from your list and a merged report containing the barcodes and names will be created within Word. Insert a standard Avery label sheet into your printer and you're set!